House Music is a state of mind. 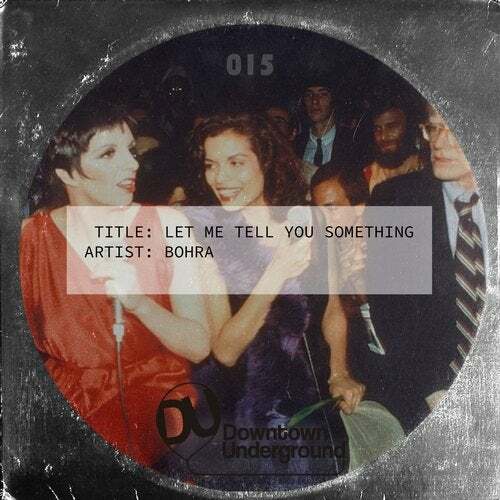 DU015 comes from hot Italian duo BOHRA. It's all about House Music.